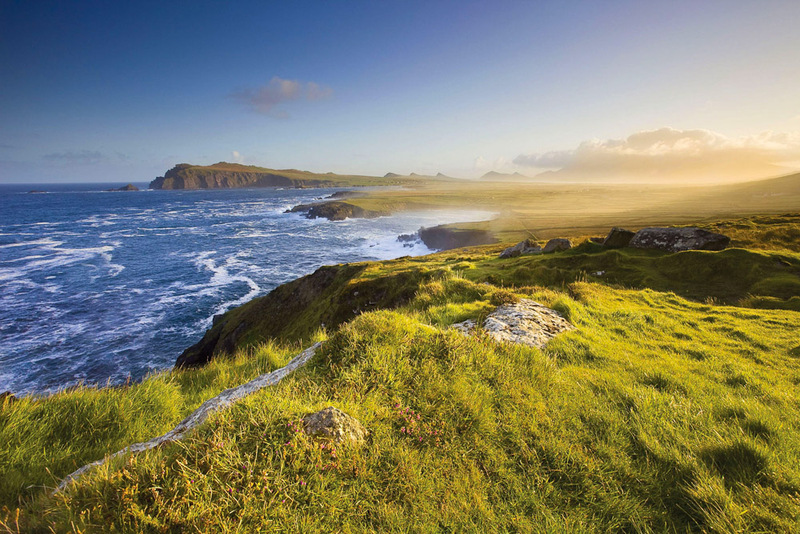 Ireland by road, ranked #52 in our countdown of '100 Ultimate Travel Experiences of a Lifetime'. Ranked #52 in our countdown of ‘100 Ultimate Travel Experiences of a Lifetime’. 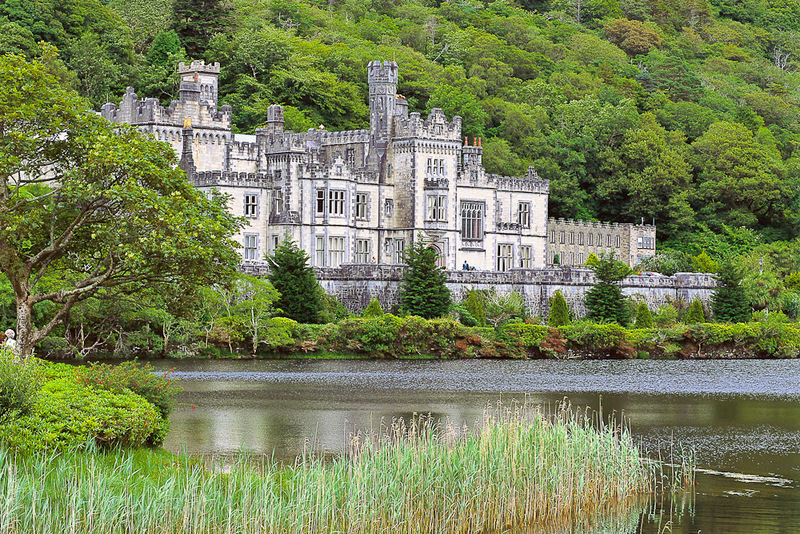 Getting out of the cities and into the lush countryside is one of the great pleasures of Ireland. Given its size, distances are short and the road system is comprehensive. 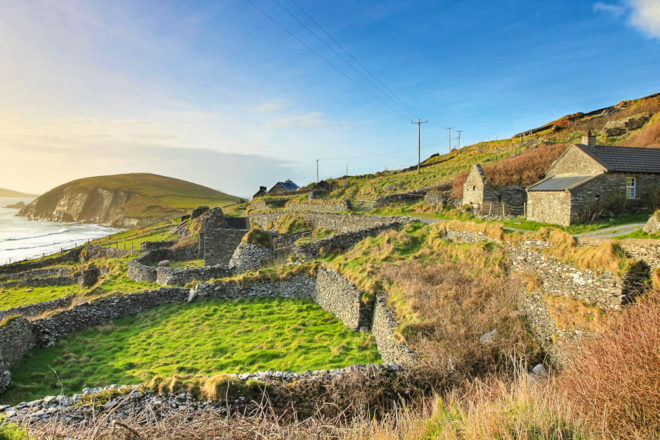 Hire a car out of Dublin and dip into County Clare, County Galway, County Kerry and Cork, which cover big ticket sites like Blarney Castle and the Dingle Peninsula. But the real fun is folding up the map and exploring the road less travelled. 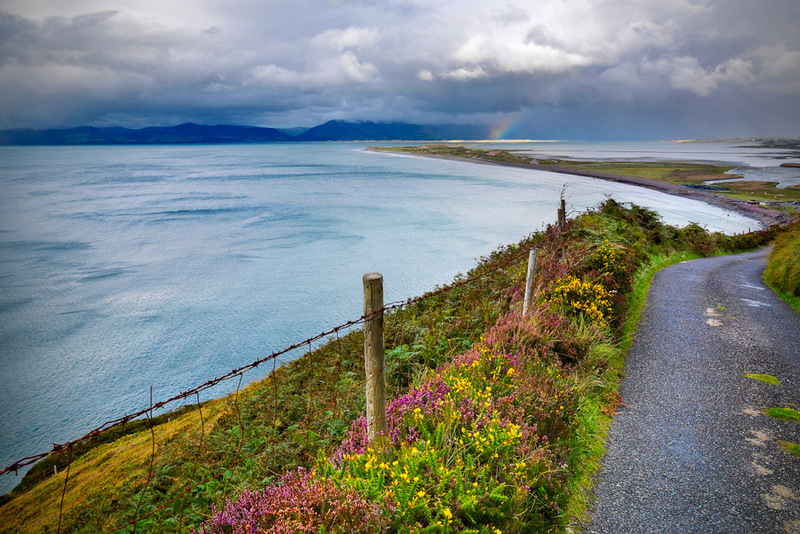 Plan your tour of Ireland with blog.expedia.com.au/bucket-list.